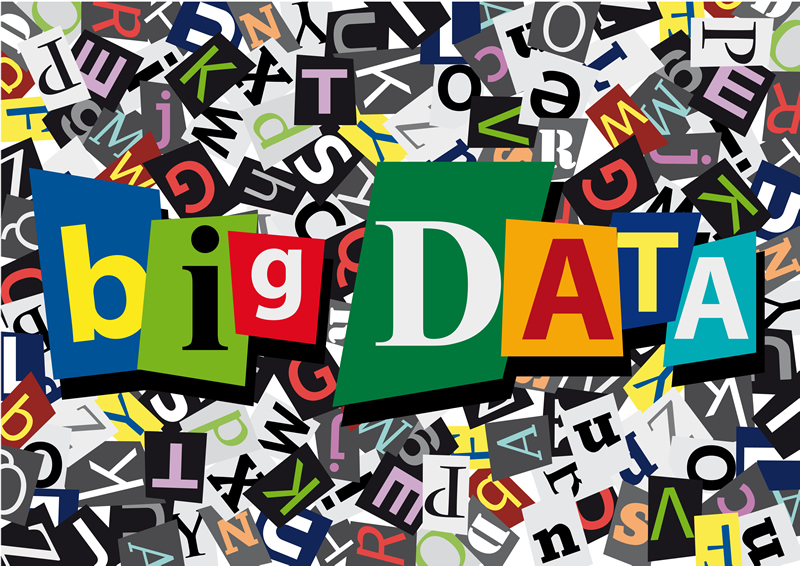 Big data has already proven its value in business and marketing concerns. Corporations are positively swimming in vast amounts of data that they are still trying to find ways to navigate. Even as more industries discover for the first time the possibilities of big data, it keeps coming. The healthcare industry is the most recent area in which big data is proving useful. As some healthcare providers have begun to see, big data can play a valuable role in bettering the future of healthcare in the country. Big data is defined as very large vats of data that can be extrapolated and analyzed to reveal such things as patterns, projections, trends, and comparisons. Big data is often put into spreadsheets so it can be viewed in administrative dashboards. It’s typically so vast that there is and endless stream that can be viewed in nearly limitless ways. How Does Big Data Relate to Healthcare? Big data doesn’t specifically relate to healthcare, but it is starting to be used by the healthcare industry. When healthcare companies gather big data, they’re looking for things that relate to a person or group of people’s health and behavior. To take one example, they might look at the behavioral data of a group of war veterans to look at how well they can transition back into peaceful society to determine who may still be suffering from post-traumatic stress syndrome. To get to these ends they might look at the frequency of alcohol purchases, the rates of suicide, reports of domestic violence, vehicular accidents, aptness to seek therapeutic counseling, and more. As the following article looks at, with big data in use…healthcare, agencies will find a way to exploit it. Where Does a Healthcare Agency Get Big Data? There are a number of collectors of data in the world. Any time a person signs up for a consumer rewards card, their shopping patterns are willingly handed over to data collectors. When physicians agree to hand over patient records on an anonymous basis, data collectors can mine the files for information. Credit card reward programs always come with terms of service that provide for the collection of spending habits data. Even online viewing habits can be monitored, collected and sold to data collectors who in turn can sell the information to healthcare agencies. It may seem like Internet browsing is unrelated to healthcare, but the answers can be surprising. This is how trends are forecast. When a celebrity like Joan Rivers dies from throat surgery, searches for throat polyps jump exponentially. If a soldier threatens civilians with harm and the AP wire picks it up, searches for PTSD spike. Everything is related, and big data is just the net to collect it all. Should Healthcare Agencies Be Able to Use Big Data? The question is an ethical one that will need to be decided in the court of public opinion. One thing is for sure, though; if the public doesn’t speak up, healthcare agencies will push ahead with utilizing big data, because there is a lot of good to come of it, as well as the bad. About the Author: Kate Supino covers a broad range of modern health care issues relating to technology.